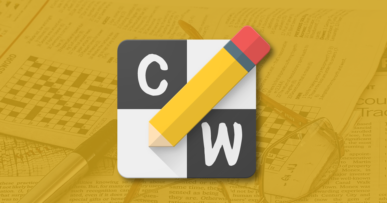 The Cute App is a great way to browse the cutest photos and videos posted on the web each day. 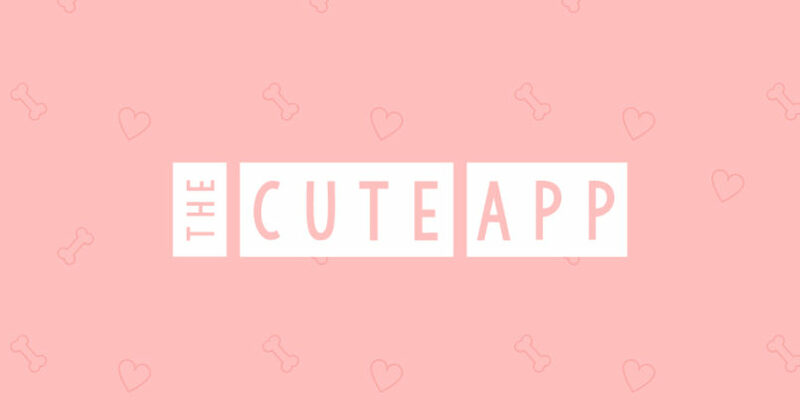 Whether it be puppies, kittens, bunnies or baby elephants, The Cute App serves up cute animals straight to your phone or tablet! So whether you’re a dog or cat person, fan of bunnies or simply enjoy watching kittens jumping into boxes – The Cute App aims to make you smile and brighten your day. Posts are curated by reddit users who post content to reddits ‘aww’ subreddit. Get The Cute App on the Google Play Store.